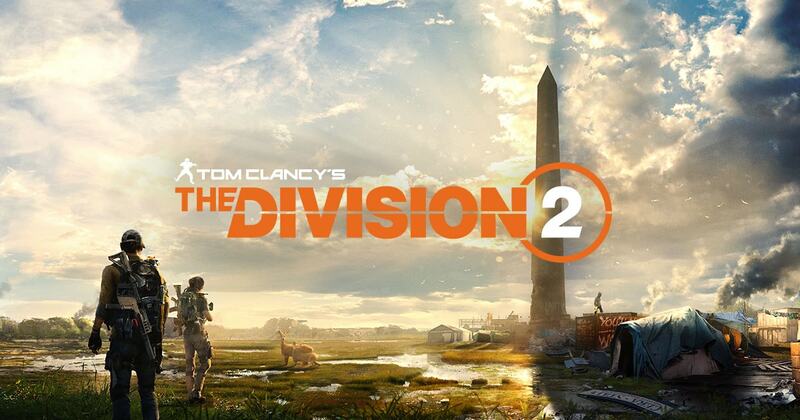 Tom Clancy’s The Division 2 is an online open-world, action shooter RPG experience. 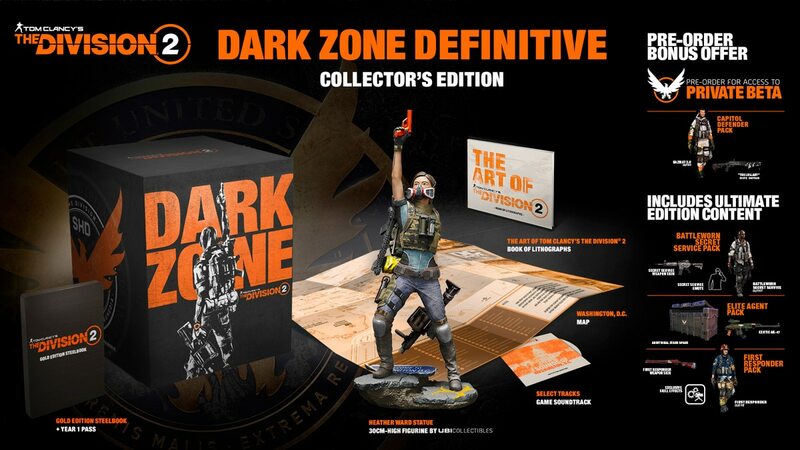 Out March 15th, 2019 on PS4. 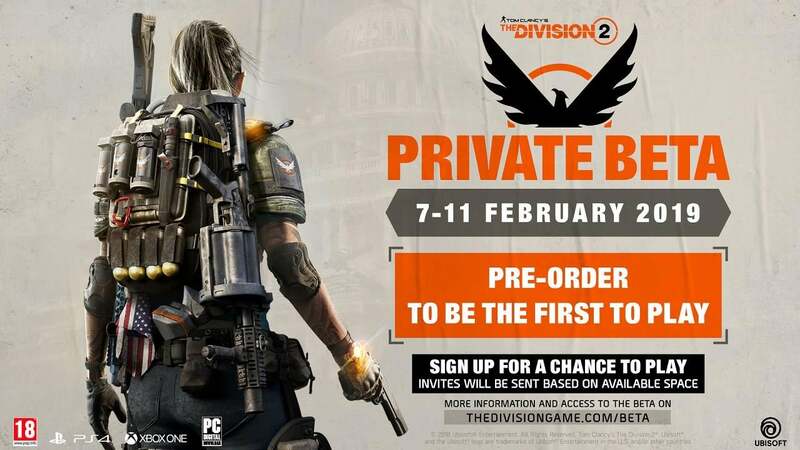 Private Beta from February 7th to 11th. Pre-order now and get access to the Private Beta for 5 days and the Capitol Defender Pack.